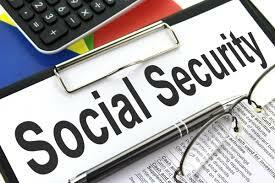 Every year, the Board of Trustees of the Federal Old-Age and Survivors Insurance and Federal Disability Insurance Trust Funds (OASDI) issues its annual report on the Social Security system. The report details the current financial status of both Social Security and Medicare as well as future projections. The 2018 report has one key takeaway – both programs are facing long-term financial pressures and potential shortfalls.